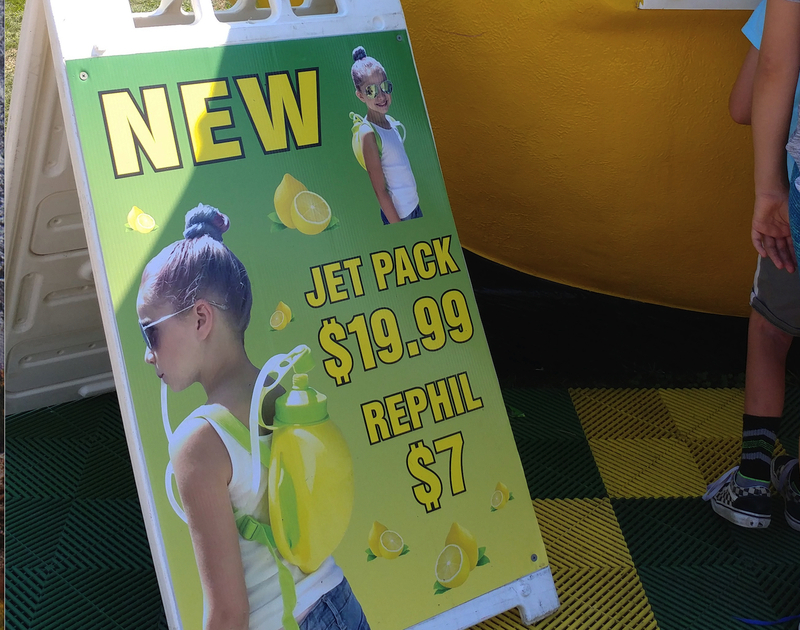 The future has arrived with these lemonade "jet packs"
I'm no futurist but I think I've spotted the future of beverage-dispensing devices. Marin County Fair vendor Phil's Lemonade is selling lemonade-filled (philled?) jetpacks for $19.99 a pop. 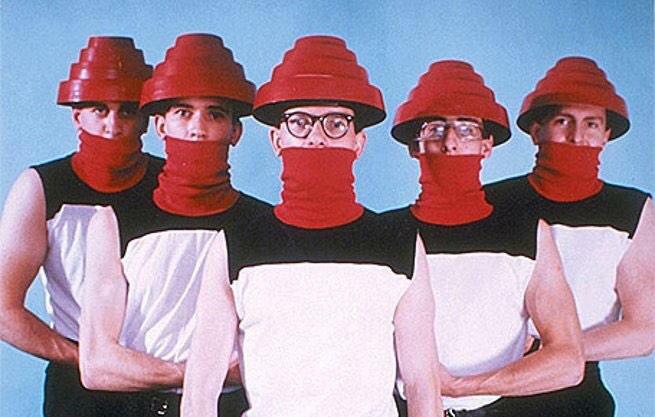 Phil'er up! By the late 1950s, Elvis Presley merchandise was selling like hotcakes, but not everyone was buying. So, Presley's manager, Colonel Tom Parker, had an idea to free everyone of their money by selling buttons with anti-Presley statements. These round badges looked similar to the "I Like Elvis" ones that were already being sold but instead read, "I Hate Elvis," "Elvis is a Jerk," and "Elvis is a Joik*." Rather genius! If you're interested in the Colonel and how he made Presley a big star, a biopic titled The Colonel is slated for 2018. It's based on Alanna Nash’s 2004 book, The Colonel: The Extraordinary Story of Colonel Tom Parker and Elvis Presley. *I'm not 100% sure I know what a "joik" is, but I don't think it's good.